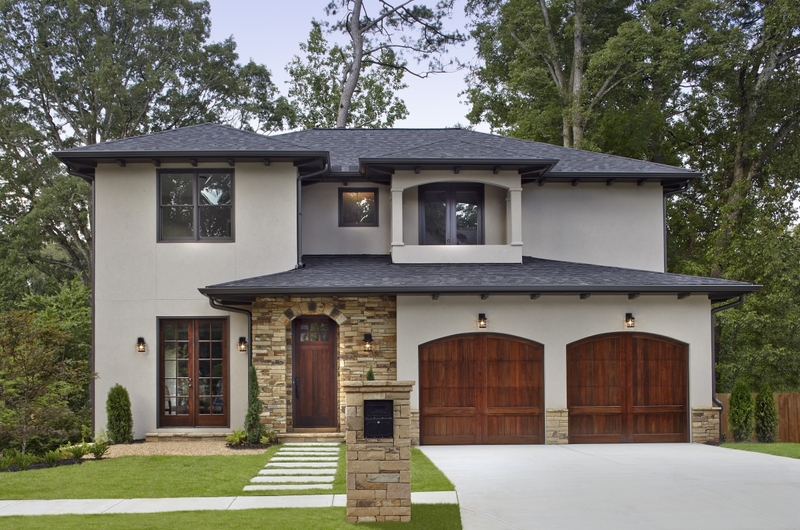 Your home deserves a custom garage door solution, something that perfectly complements its architecture and enhances its curb appeal. Quality Overhead Door offers these custom solutions in Erie and other communities throughout southeast Michigan and northwest Ohio. We provide a huge selection that allows you to find the perfect base model for your home. You can further customize by choosing your preferred style, paint or stain color, material, insulation, windows, hardware and more. And when you demand selection, options and choice, Quality Overhead Door delivers. When you contact Quality Overhead Door, we’ll send licensed technicians who can provide expert guidance and friendly, helpful service in your home. We choose not to use contractors because we believe only our own team members can deliver consistent service excellence. Knowing that garage door issues are an urgent need in your home, we work quickly and efficiently to return your door to full operation. For garage doors and openers, you’ll enjoy free installation estimates before work begins. You’ll also have the added peace of mind with a warranty on parts and labor when work is complete. This honest approach to our work has helped us earn many honors, including the Angie’s List Super Service Award and an A+ rating from the Better Business Bureau. We work to see customers comfortable throughout the installation, repair or maintenance process. To learn more about Quality Overhead Door, contact us today. As a further commitment to our excellence, we only offer the best products from the most trusted manufacturers in the industry. Our garage doors are available through Clopay, Raynor, CHI and Wayne, and we carry garage door openers made by LiftMaster, Genie, Overhead, Chamberlain, Moor-o-Matic, Allister, Challenger and other respected names. This dedication to quality and durability ensures that you get everyday performance and long-term value with each purchase and installation. When only the best will do, turn to Quality Overhead Door.